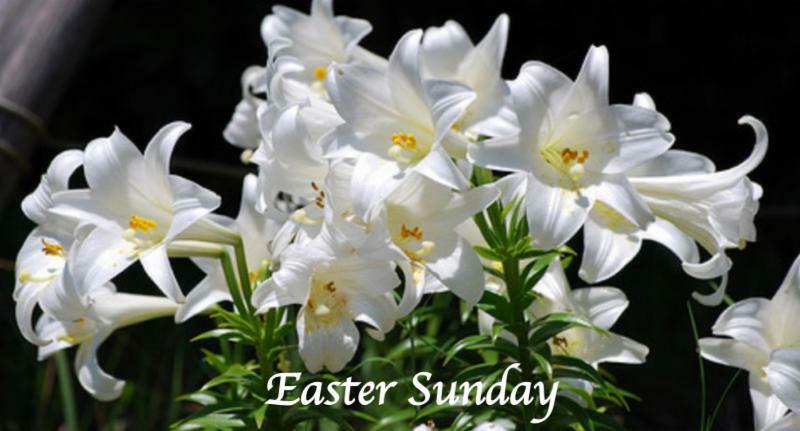 Birthday and Anniversary blessings will not occur on Palm Sunday and Easter Sunday. If you are having a birthday or anniversary during these weeks and would like to receive a blessing during the service, please consider receiving your blessing on either March 18 or April 8. We appreciate your flexibility!